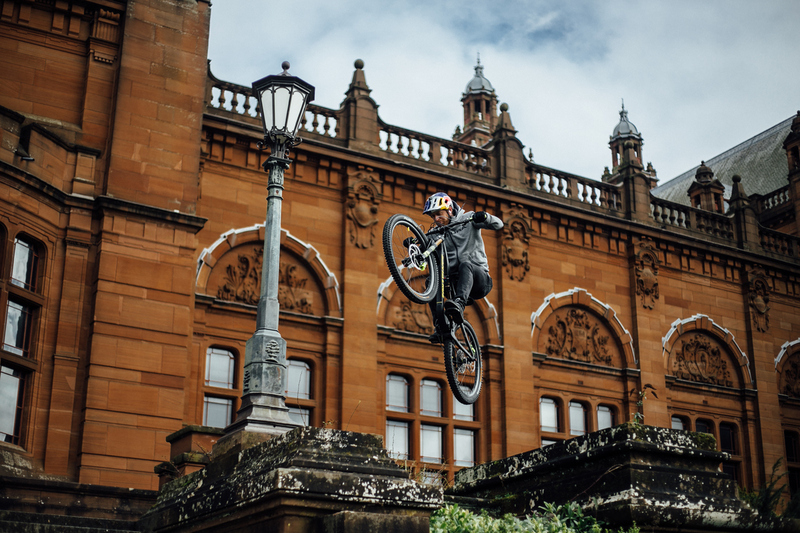 To mark the launch of the Danny MacAskill signature line of Hummvee Lite Gloves, Endura are running a very special competition. The Scottish company wants you to design a new Hummvee Lite Glove for Danny. They’ll pick out a shortlist for him to select from and they’ll make the winning design just for you and Danny to wear. Pretty cool, aye? Endura have been working with Danny, Scotland’s iconic trials and MTB rider, since 2015 and one item that he quickly picked out as a favorite is the Hummvee Lite Glove, so much so that they’ve rarely left his hands since then, starring in YouTube videos and his Drop and Roll Tour performances. The simplicity of its design and it comfortable fit are regular topics of conversation during his visits to Endura HQ in Livingston. In a wardrobe filled with garments from the company’s flagship MT500 mountain bike range (a collection #DesignedForDanny), the Hummvee Lite Glove holds a cherished position. With four-way stretch, a breathable, lightweight back hand, and zero-padded palm, the Hummvee Lite Glove is Danny’s favorite glove. A bar feel that results from zero padding gives Danny a level of control that’s essential to nailing the mind-blowing tricks in Cascadia and Wee Day Out. 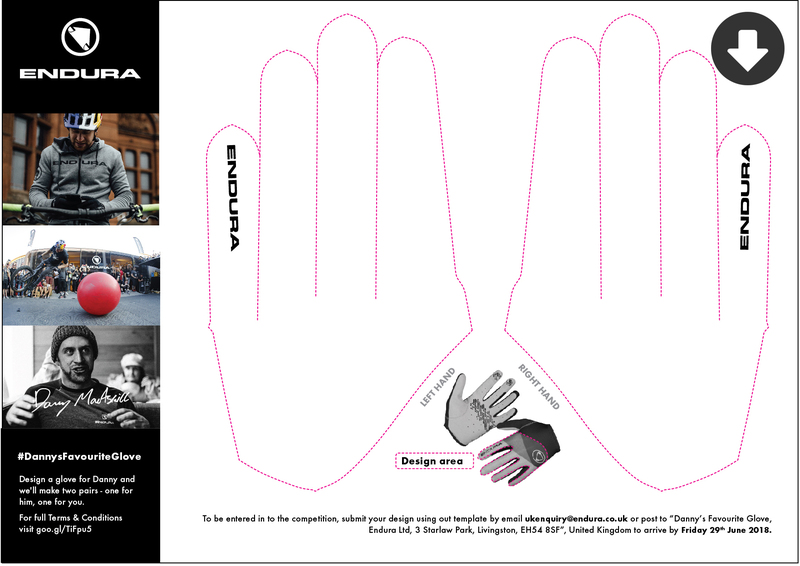 Little wonder that Endura send him several fresh pairs of Hummvee Lite Gloves every year. For 2018, the infamous Hummvee Lite Glove is available in eight colorways for men and for women. For complete contest information head to www.endurasport.com.